All our Bontrager products are backed up with an Unconditional Guarantee: Ride It and Love it or bring it back. 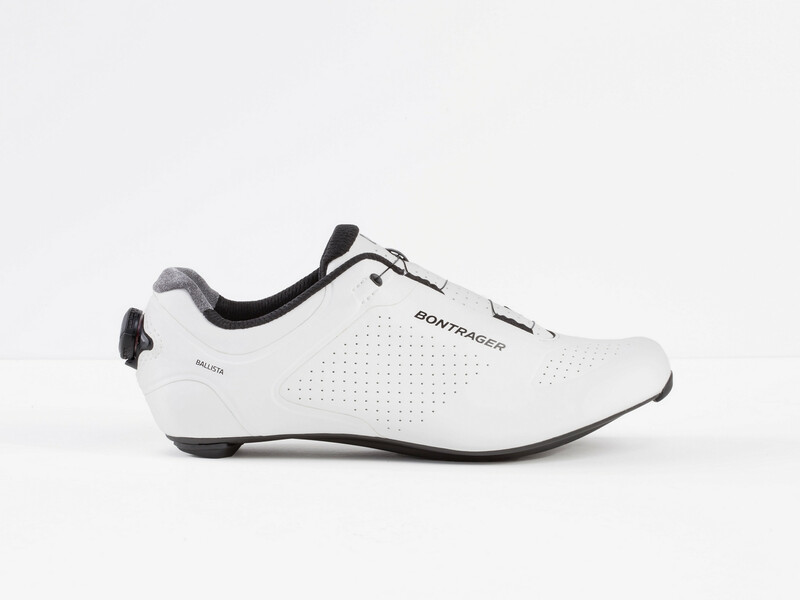 If you are not entirely satisfied you may return your Bontrager product to us within 30 days for an exchange or store credit. 30 options available. 30 options match your criteria. This option isn’t currently available for online ordering. Ride Bikes Wales Ltd is a company registered in England & Wales with company number 08227374. Registered office: Talbot Green Business Park, Talbot Green, PONTYCLUN, CF72 9FG. VAT number: 142 3393 31. Ride Bikes Wales Ltd acts as a credit broker and only offers credit products from Secure Trust Bank Plc. trading as V12 Retail Finance. Ride Bikes Wales Ltd is authorised and regulated by the Financial Conduct Authority. Our registration number is 693756. Credit provided subject to age and status. 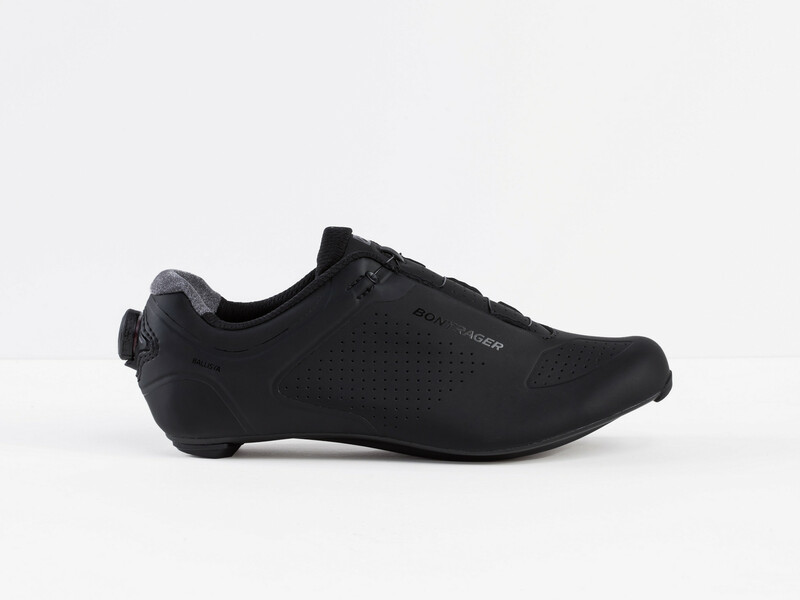 ©2019, Ride Bikes Wales Ltd.